Flower crowns make us happy. Whether it's a delicate arrangement of soft greenery or a bold bright arrangement of seasonal blooms, they are just so nice to look at. We've been busy curating a few of our favorite florists from around Australia. Take a look below. 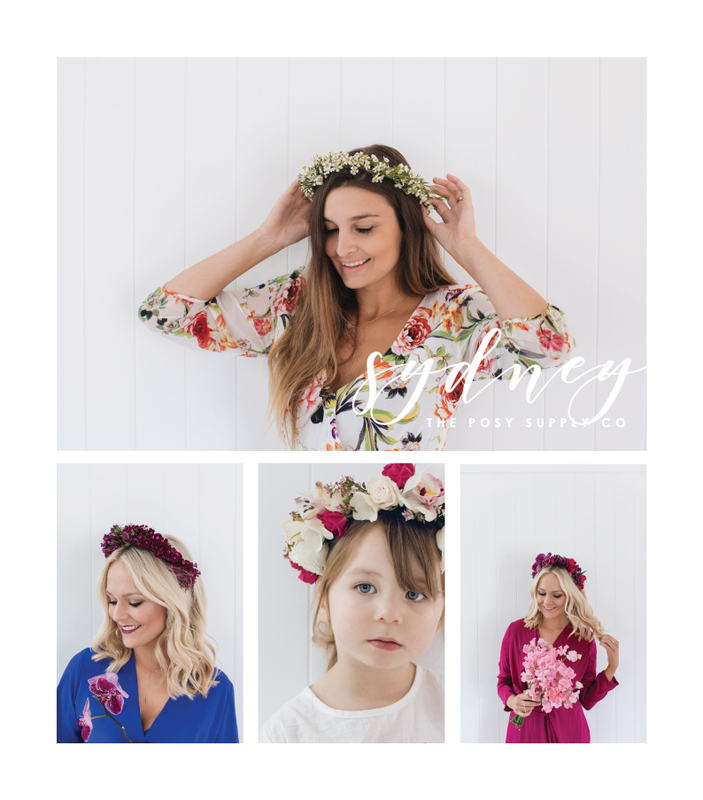 The Posy Supply Co offers beautiful floral bunches for weddings and events as well as a stunning array of flower crowns. The styling of these crowns is second to none. The Posy Supply Co has an eye for matching colour and creating contemporary styled arrangements. Head over to their Instagram if you like their aesthetic, (which I know you will) their feed will brighten up your instagram scroll daily. 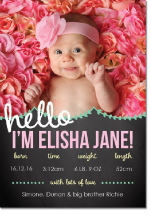 Shannon Hawkes Artisan Florals celebrate an ethos of inspired, fun-filled creativity into all the work they do. 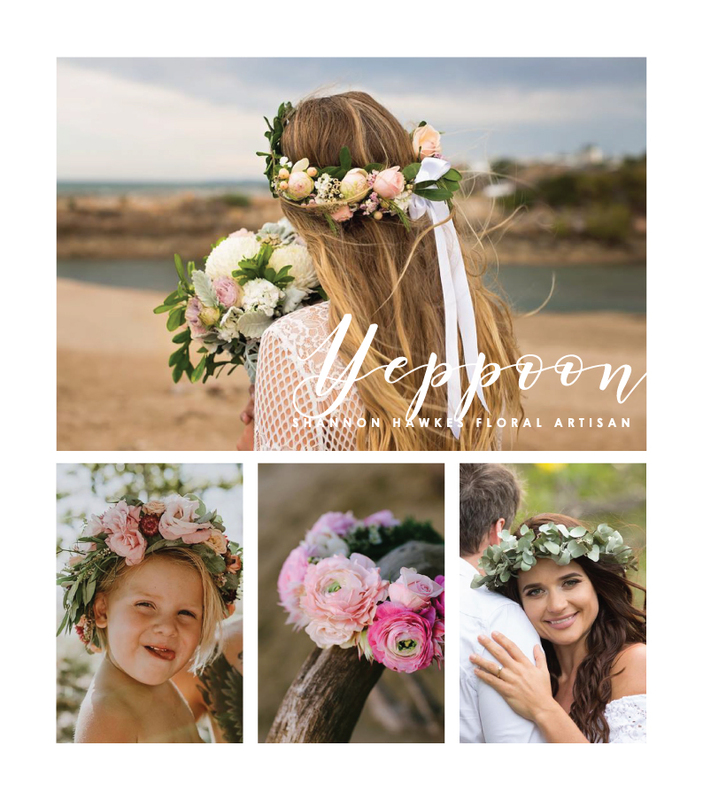 If you are after customised floral displays and installations for your wedding or looking for fun at a flower crown party be sure to get in contact with this store located in the Central Queensland coastal town of Yepoon. If you check out their online store you will find some lovely products from ironpot honey soap to tea and candles. Poppy and Fern belongs to Byron Bay based Jess. Jess has been a florist for 12 years. 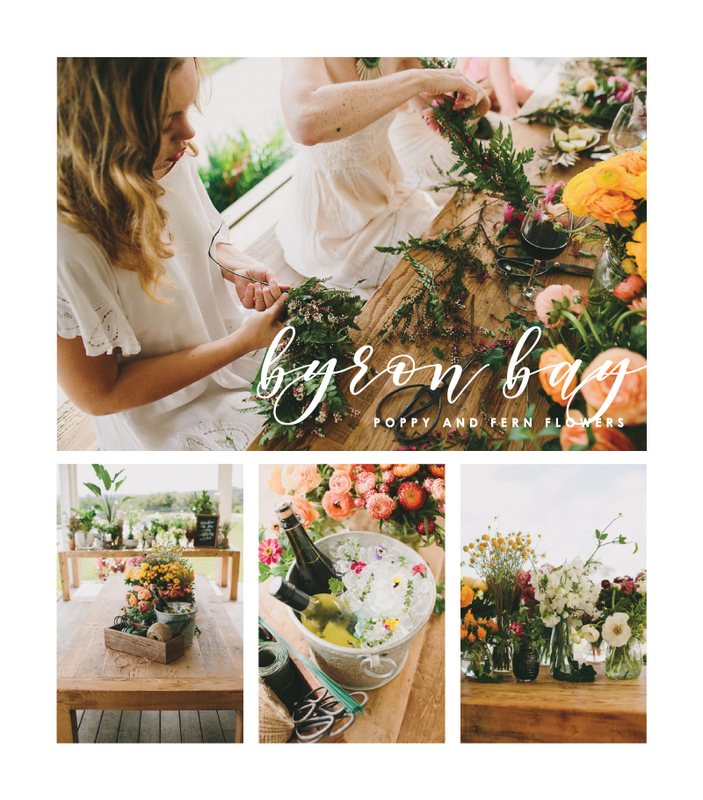 Jess says "I still get excited about unpacking the boxes that come in and handing my brides there bouquets for the first time gives me the warm and fuzzes and quite often tears in my eyes." 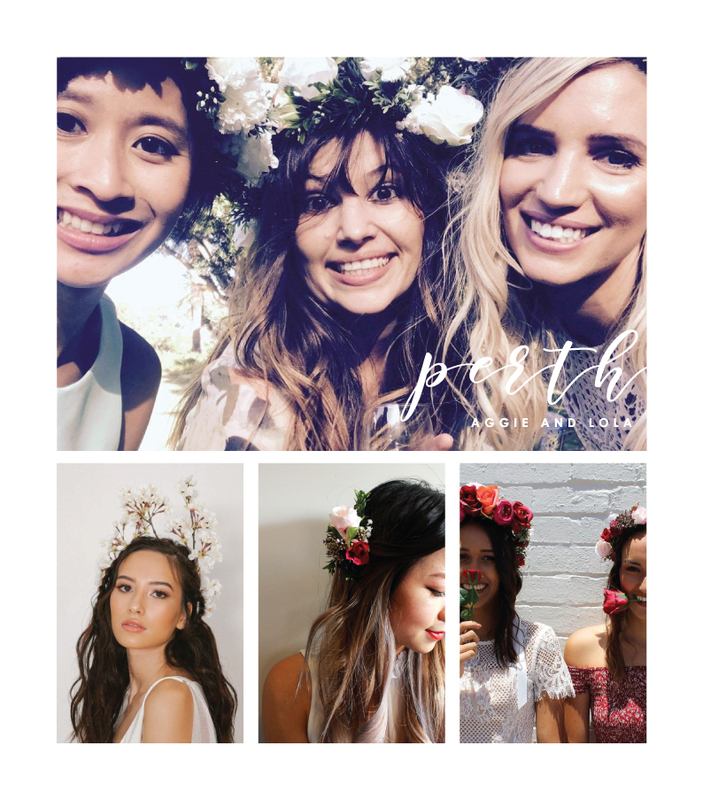 We adore the look of Jess' beautiful flower crown parties and think they would make a lovely activity for a bridal shower. 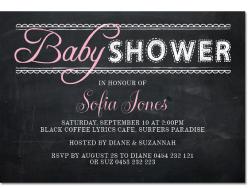 The Queens Quarters is an Adelaide based Event Design & Floristry studio. The studio doesn't just run Flower Crown workshops. 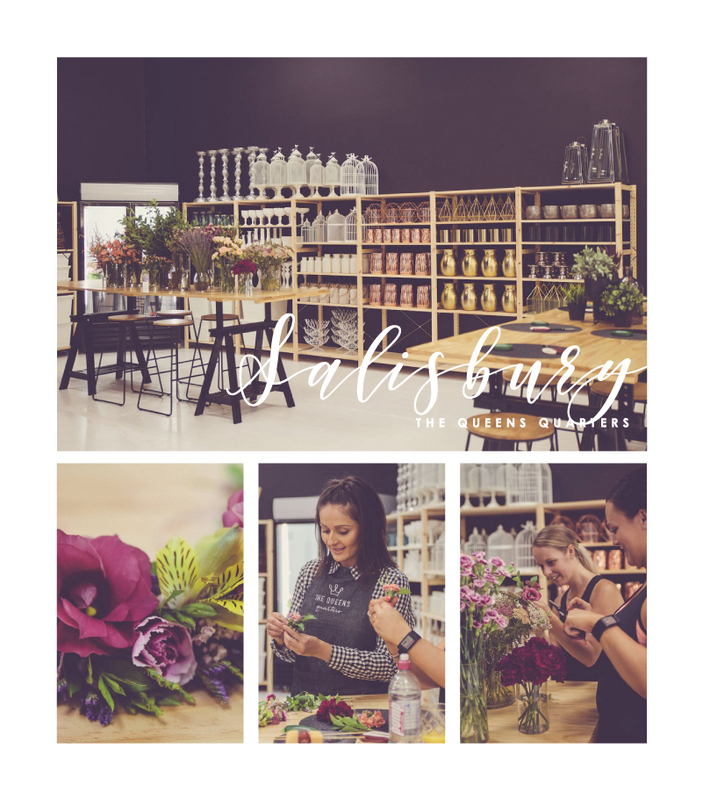 They have a very diverse studio working on wedding floral design, running an online flower and plant shop, styling events and offering event hire. We just love the look of this amazing space. We will let Mint and Melon describe themselves as I don't think we could do it so well. “Mint and Melon is a collaboration of bohemian style and modern femininity… we specialise in handmade silk flower crowns and fashion accessories for all occasions. Born from the need to be different, we do not run with the pack, we make our own destinies and for that we are unique… some call us quirky, we say creative. We are all about high quality boutique style, we do not skimp on perfection for that is what we value most!" 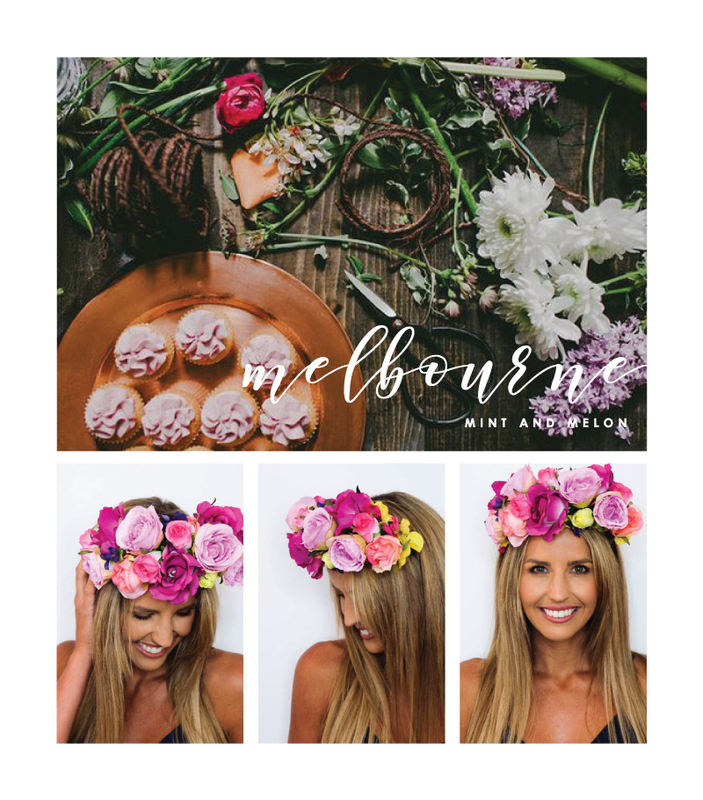 Aggie and Lola sell Australian made contemporary headpieces and accessories. 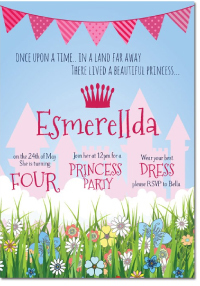 All their florals are handcrafted in Perth and designed to make you feel your best, whatever the occasion. 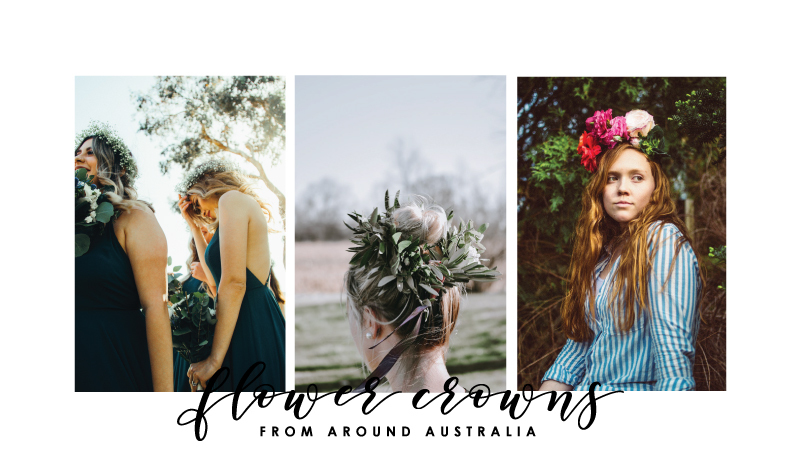 So before you plan your hens night, wedding or even a baby shower be sure to get in touch with the team for some gorgeous flower crown options. If you follow are or know someone who makes flower crowns or runs flower crowns workshops please comment below, We'd love to see more images!